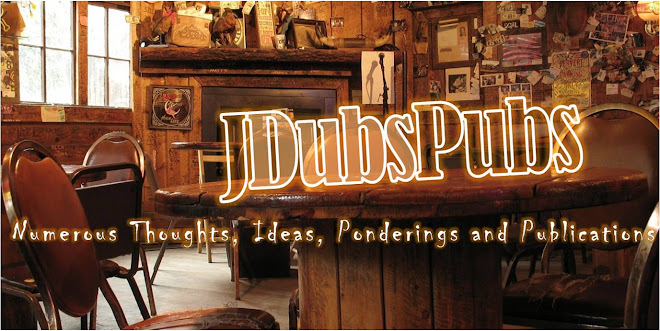 J Dub's Pubs: What causes a husband to react to his wife? 2. When she resists his leadership and shows a lack of confidence in his decisions. 3. When she lacks a grateful spirit. 4. When she fails to build loyalty for him in their children. 5. When she exposes their marriage problems to outsiders. 6. When she repeatedly misunderstands what he is trying to say. 7. When she neglects herself and home responsibilities. 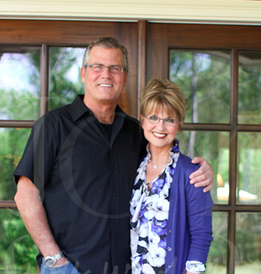 Have a conversation that asks what you do to cause your husband to react.